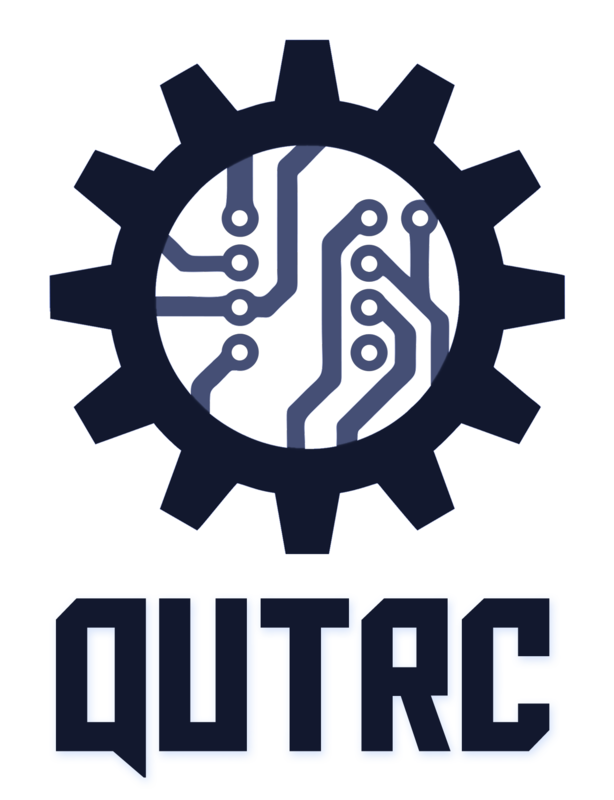 The QUT Droid Racing Challenge (DRC) is a brand new project QUT Robotics Club is launching this year. The DRC is a student robotics challenge focusing on the development of ground based autonomous robotic racing platforms. The “droids” that take part in this competition will feature autonomous operation, robotic vision, navigation and obstacle avoidance, and mechanical design optimized for speed. The Challenge has been set so that a small team of undergraduate students should be able to complete a capable robot in one semester. The final competition will take place on the 29th of June around the Kidney Lawn at QUT Gardens Point Campus, in front of Old Government House. Prizes will be at stake for winning teams. Universities from across Australia and New Zealand were invited to participate. Design – Build an autonomous ground based droid using any desired method and materials. Obstacle avoidance – Avoid any obstacles in the droid’s path, and other droids. Aesthetics – Make your robot look awesome. 22 February 2016: Introduce the competition, invite teams, and applications opened for the challenge. 7 March: Detailed competition requirements and rules published, challenge is officially open.